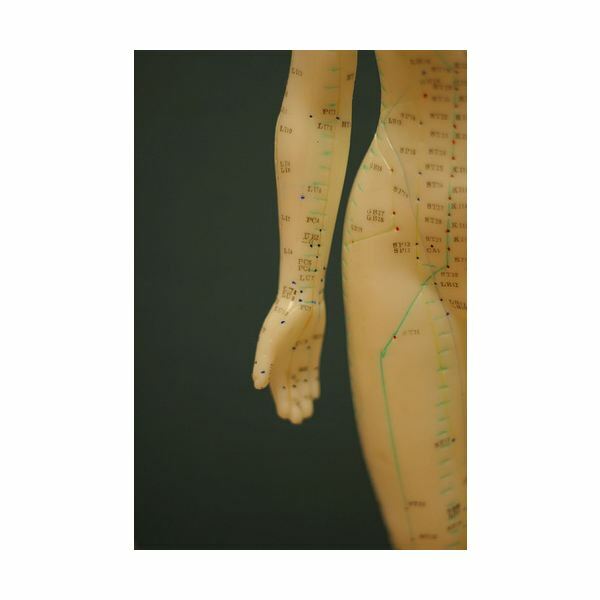 The Chinese medicine meridians are a series of pathways both under the surface of the skin and deep within the body, which carry subtle energy. According to the philosophy of Traditional Chinese Medicine, this energy, known as chi, is the most powerful source of both nourishment and direction for the body. It is a life-giving force, and a life-directing force, more vital even than air, food, and water. All of the meridians are interconnected with one another, forming a complete circuit of energy flow through the body. The meridian system is not part of the physical body, and cannot be seen by the eye, although it can be detected by instruments that can read energetic changes, as well as by a highly experienced acupuncturist. It is made of subtle matter, meaning that it vibrates on a different frequency than our physical body. Although the meridians are independent of blood vessels, arteries, and organ tissue, they do seem to penetrate internal physical tissue along specific points, in the same way that energy is transferred from the external environment into the body through points along the skin's surface, known as acupoints. Chi enters and exits the body through the acupoints. This energy then cycles through the entire body along the meridian system, traveling deep within tissue and then back to the surface again. Along the way, chi supplies energy, but it also is believed to transfer information to the DNA of cells. In this way, this subtle energy may carry bioenergetic information to the nuclei of cells, instructing cells, organs, and entire systems of the body how to heal and organize properly. There are twelve main meridian pairs. Each correlates with a different major organ. When the meridian system is blocked, imbalanced, or dysfunctional in any way, illness in the physical body is soon to follow. For example, when chi in the lung meridian is not flowing properly, asthma, or a lung infection is likely. In acupuncture, a professional practitioner can stimulate the flow of subtle energy, thereby correcting the imbalance. In this way, it is believed that a knowledge of these meridians can revolutionize Western medicine by offering a new way to diagnose and treat illness. At this point, acupuncture is recognized primarily as a treatment for pain. Conventional medicine can easily grasp the effects of acupuncture on the nervous system; the concept of accepting an invisible system of energy flow within the body, responsible for well-being, is difficult to grasp for most modern day, scientifically trained minds. As we develop more advanced methods of understanding the Chinese medicine meridians, and energy healing in general, the meridian system may play a more important role in the future of healing. Gerber, Richard M.D. "Vibrational Medicine." Third Edition (Bear & Company, 2001).